This Home Built by Hoskin Homes Is SOLD!! To See What You Missed, Click Here for the Flyer! 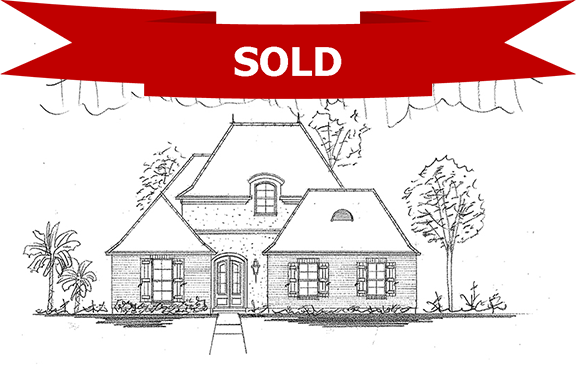 Homes for Sale at The Parks of Plaquemines!